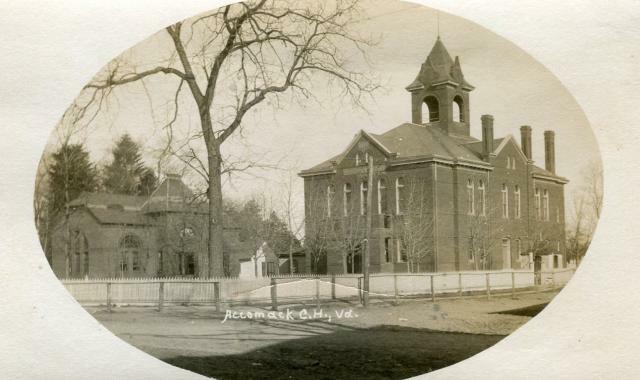 Accomack, Built 1899, Arch/Contr- B. F. Smith Fireproof Constr. 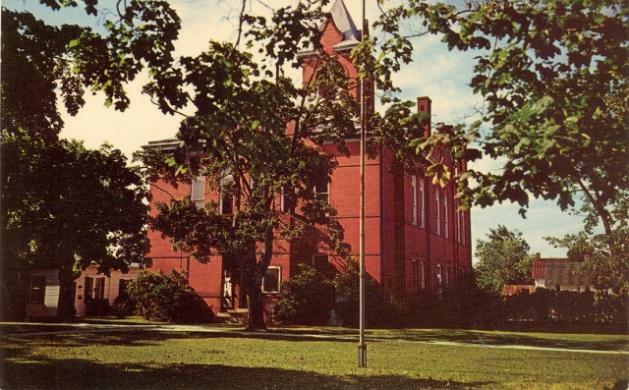 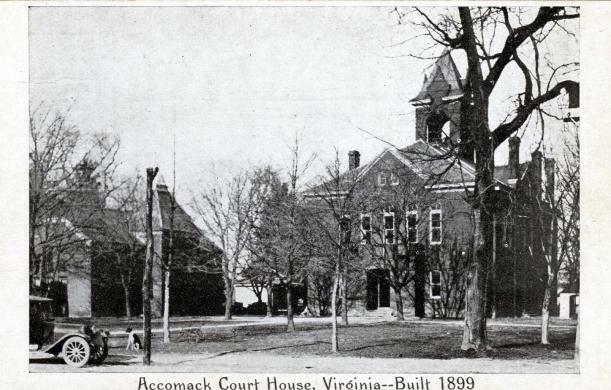 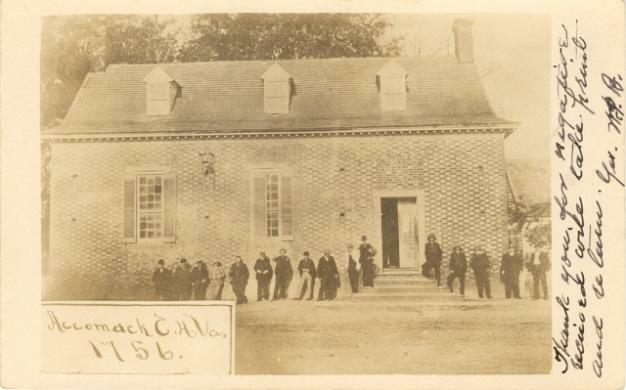 Co.
*Accomack, Built 1899, Arch/Contr- B. F. Smith Fireproof Constr. 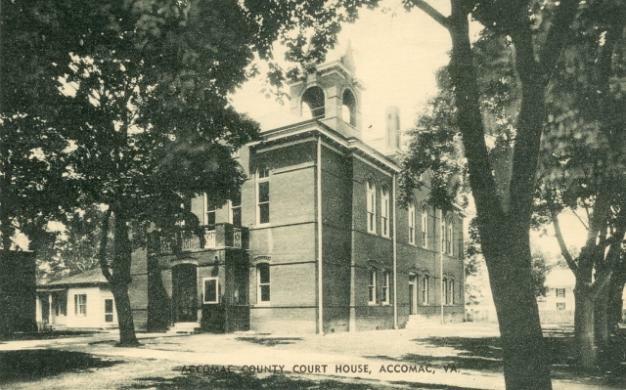 Co.
*Accomack District Court, Built 2001, Arch- PMA Planners+Architect, Contr- Mervin L. Blades & Son, Inc.